While they are a brand that focuses on anti-aging, they also offer products for different age groups, not just the 35+ - you can click the link here to go through a skin mapping guide to find out which product would be right for you. 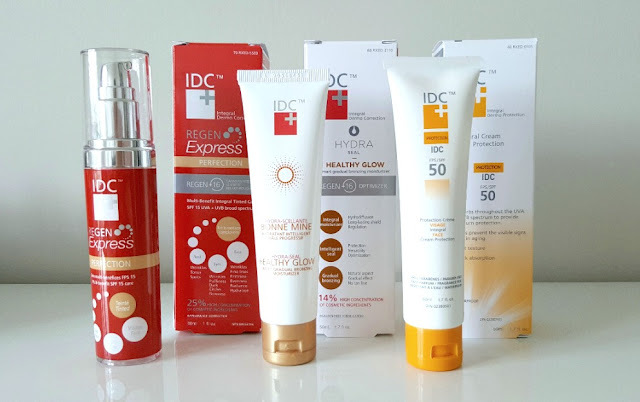 I was sent three of their products to try (pictured below): 1) IDC Regen Express Perfection ($59.95) 2) IDC SPF 50 Facial Sun Protection Creme ($29.50) and 3) IDC Hydra Seal Healthy Glow ($49.95). "An all-in-one skincare solution for the face, eye contour and neck that corrects, moisturizes, protects and conceals in a single step. It is formulated with IDC's patented Regen-16 anti-aging complex to target fine lines, wrinkles, dark circles and puffiness while improving skin firmness, tone and radiance. A universal, light-adapting tint provides flawless coverage and evens the complexion. Includes broad spectrum SPF 15 sun protection." 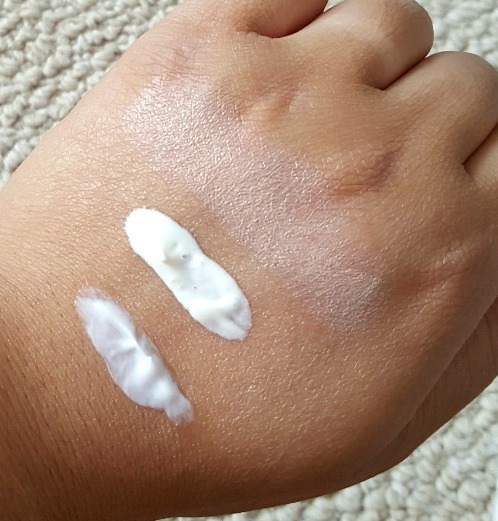 The product I received was for fair to medium skin, and even though have developed a tan through the summer months, I am still unsure how this would be a match for fair to medium skin tones. When applied and dried, it runs a bit pink and makes me look quite ashy which is unfortunate. 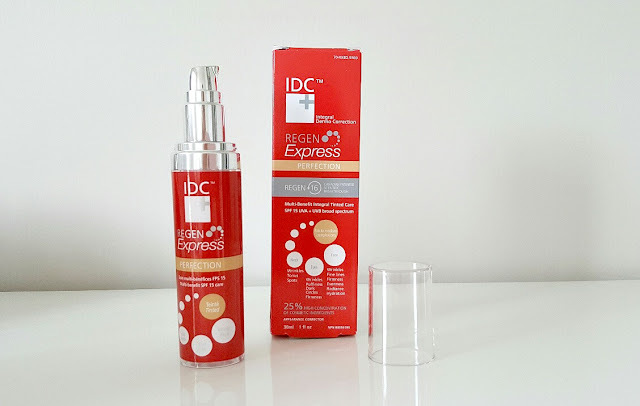 I really wanted to give this product a go and see how it truly worked. 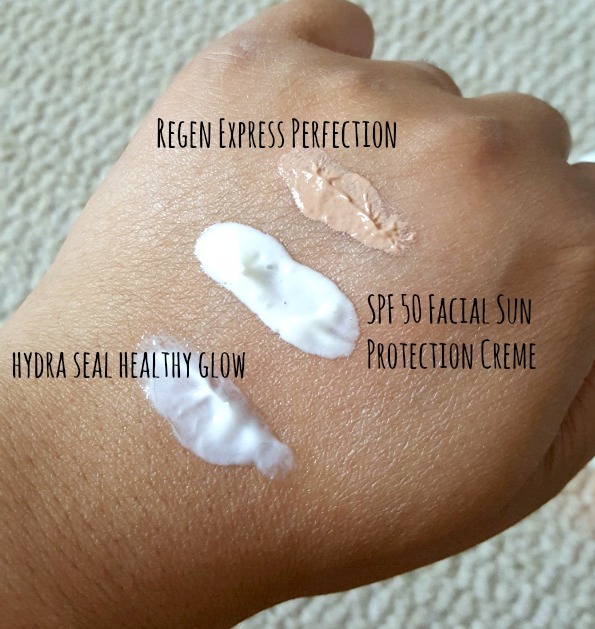 I did however give this product a try at home and have to say that it it is fairly pigmented and would really work as a tinted moisturizer if needed. It is a mousse like consistency that dries to a demi-matte finish. The fact that it also includes SPF is a bonus. As for the other benefits stated with this product, I really can't agree or disagree with it as I was not using it long enough, nor was I able to wear it out or as frequently as I wanted. 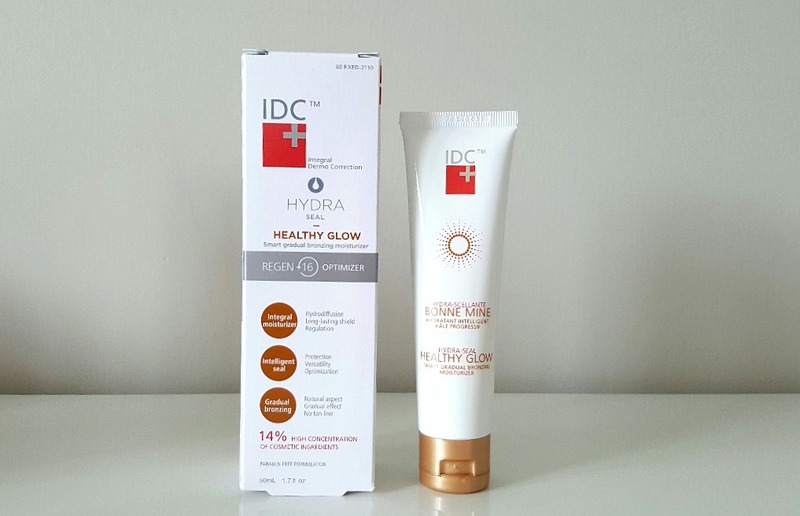 "This integral formula locks in hydration while delivering a gradual, streak-free, sunless tan. The moisturizing cream formula delivers progressive tanning while targeting the three mechanisms of hydration: the suppl, retention and distribution of water molecules to different layers of the epidermis. the result? Soft, supple skin with a natural, healthy glow." I really enjoyed this product, it was very easy to use and lives up to the claims - a gradual, streak-free delivery. This would be a perfect product to use when transitioning to the fall to keep that summer glow you worked so hard to get. The moisturizer is gel-like and thin in consistency and keeps you hydrated and dewy, leaving your skin plump. I used this at night before bed and made sure to wash my hands after application (just in case). 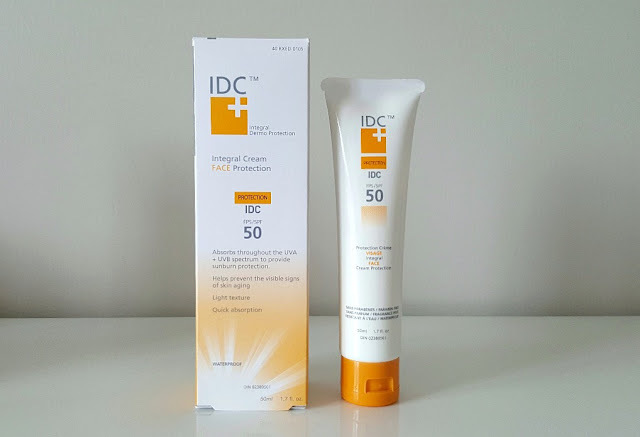 "This unique formula is the result of years of research into the effects of UVA and UVB rays, as well as the lesser known infrared (IR) rays, which are also part of the sun's spectrum. Free from fragrance, aluminum and parabens, this sun-care product is water-resistent, hypoallergenic and protects skin without clogging pores, leaving skin with a soft, smooth look. Also available in SPF 30." I appreciate the fact that this product is specifically made for the face and is SPF 50, in addition it is waterproof. While the product claims to be light in texture and absorbs quickly, I would have to disagree with the "light" feeling. When dried/absorbed, you could still feel it on your face - not heavy, but you could still feel it. In addition, it feels a little bit tacky, it doesn't dry completely on your face. I would use this if I was going out and not requiring the need of any makeup on top. Thanks for the idc review. Have since tried them and loved them. The Image Blanc product has ACTUALLy removed brown spots. First time a product delivers what it promises! wow.